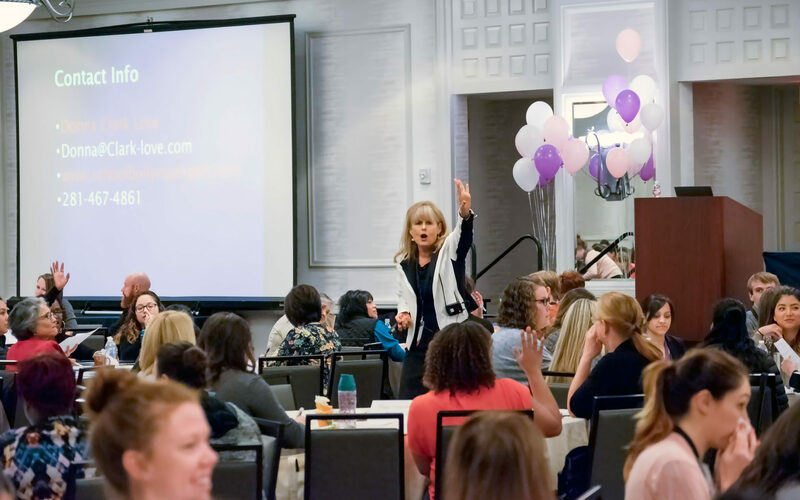 Donna Clark Love is an internationally recognized expert, trainer and motivational speaker in the areas of Bully Prevention, Family Systems, and Student Assistance Programs. Some of her credits include developing and facilitating substance abuse and violence prevention programs for fifty-three schools in a large metropolitan school district in Houston, Texas. 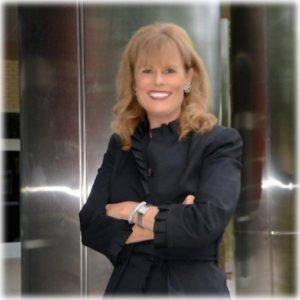 She is a Licensed Chemically Dependent Counselor, a certified trainer for Stephen Covey’s “Seven Habits of Highly Effective People” & a certified mediator/conflict resolution trainer. PEOPLE Magazine interviewed Donna for a “Bullying Prevention” article and featured her in the March 2005 issue as an expert in this field.